FOFFit launches a simpler and safer alternative for hosts to rent their home to friends and friends of friends, not strangers. BOSTON, MA, May 10, 2018 /24-7PressRelease/ — FOFFit.co, the first vacation rental platform where hosts can safely rent their home to friends and friends of friends (FOFFs) via Facebook, announced its launch today. Alleviating many hosts’ concerns over privacy, safety and unease renting to strangers, FOFFit designed a platform where hosts can create a listing and restrict all inquiries, communications and rentals to their friends, and friends of friends on Facebook. Typical vacation rental platforms have raised concerns over the last several years with horror stories of unruly renters, rental scams, and increasingly, neighbors’ and community concerns over disorderly conduct. In addition, many reluctant hosts do not want to share details about their private homes with people they don’t know. 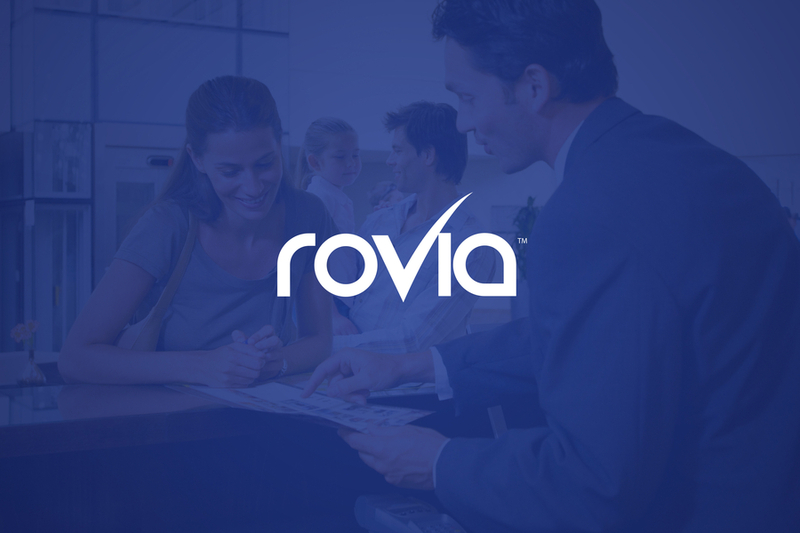 To this end, FOFFit employs a custom security wall that checks requests to ensure the host and renter are first or second degree connections. And by providing many of the same features as typical vacation rental companies such as cancellation, security deposits, credit cards and management of all payments, FOFFit formalizes the process of renting to friends, thus providing an added level of security, at a lower cost. FOFFit.co was created to empower first time hosts to rent their primary or vacation home by providing a simpler, safer and stress free alternative to traditional vacation rental sites. Watch our video to see just how it works. Visit the website at www.foffit.co. 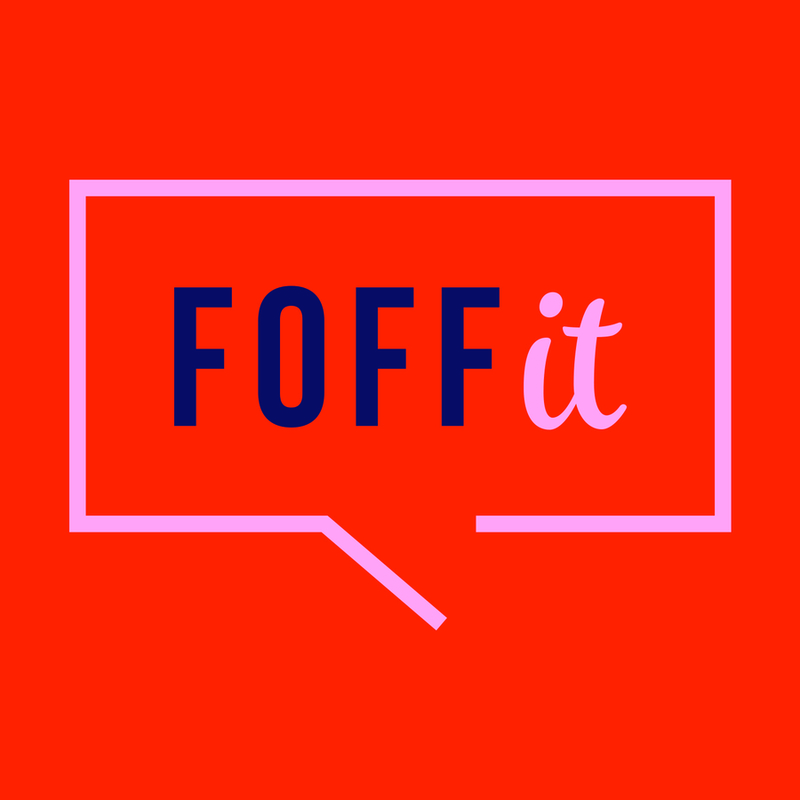 FOFFit.co was founded by Katchen Gerig, an international marketing veteran and former Google executive, who led Google’s first marketing efforts in Europe and Asia. She is an avid traveler to 57 countries and now enjoys sharing the joy of traveling and adventure with her family.